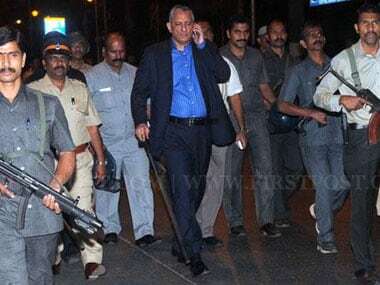 Rakesh Maria was seasoned enough police officer to know the problem of mixing up personal priorities with professional duties. 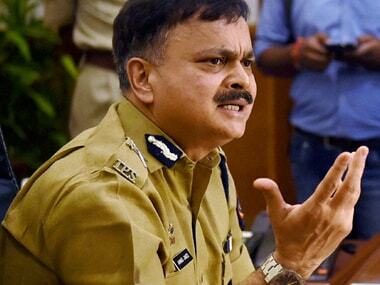 A 1981 batch IPS officer, Maria was indiscreet on many counts. 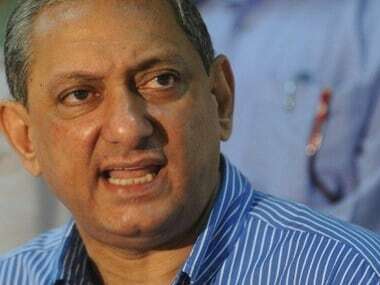 Rakesh Maria, now the former Commissioner of Mumbai Police, has suddenly been removed from his post and promoted as Director General of Home Guards with immediate effect on Tuesday. Nobody bothered to ask Rakesh Maria a simple question: Why was he taking extraordinary interest in the investigation? 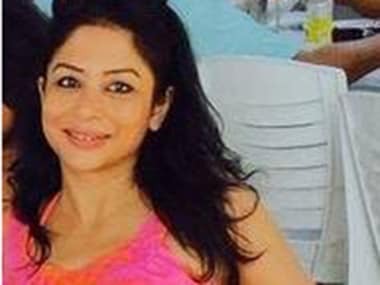 Opposition NCP on Tuesday alleged that top cop Rakesh Maria was abruptly transferred owing to "political pressure" from Centre and to stop the probe into the money laundering angle in INX Media, founded by Indrani Mukerjea, prime accused in Sheena Bora murder case, and her husband Peter Mukerjea. 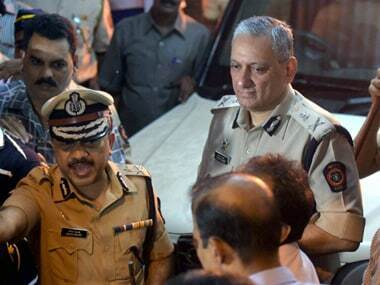 Mumbai Police Commissioner Rakesh Maria was on Tuesday promoted as the new Director General of Police (Home Guards), and Javed Ahmed appointed in his place. 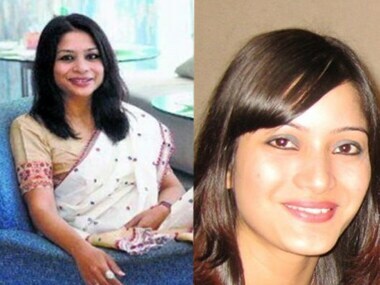 Mumbai Police Commissioner Rakesh Maria on Monday night said that the DNA report showed that Indrani Mukerjea was indeed the mother of deceased Sheena Bora. 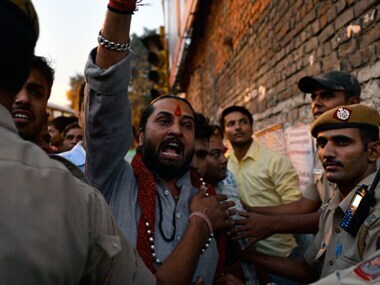 Goa is safe from moral cop Pramod Muthalik, but why should Mangalore, or the rest of us, suffer him? The inquiry into the alleged failure of Raigad Police to register an Accidental Death Report (ADR) after a burnt corpse, purportedly of Sheena Bora, was found in 2012, would consider all facets of the lapses by then police officials.